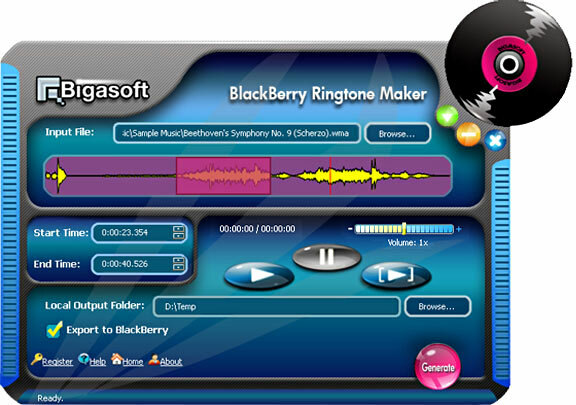 Bigasoft BlackBerry Ringtone Maker helps you to make ringtones for BlackBerry with ease. The powerful BlackBerry ringtone maker can convert WMA, MP3, APE, WAV, RA, M4A, AVI, MPEG, WMV, DivX, MP4, H.264/AVC, AVCHD, MKV, RM, MOV, XviD, 3GP, WebM, VP8 video and more to BlackBerry ringtones MP3, and transfer ringtones to your BlackBerry smartphone directly after converting. We provide English, German, French, Spanish, Japanese, Arabic, Italian and Chinese for you to choose. 9. 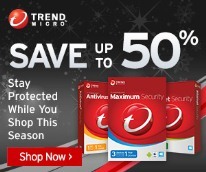 Support all Windows including Windows 8, Windows 7. Recent Changes: Bigasoft BlackBerry Ringtone Maker showed clip duration, supported Unicode file name and fixed some general bugs in version 1.9.3.4650.